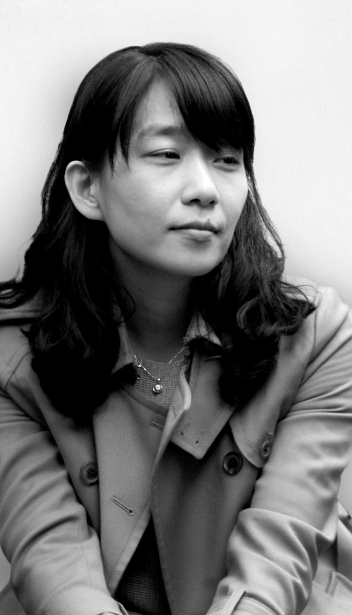 Korean writer Han Kang has been shortlisted for the Man Booker International Prize for her novel “The Vegetarian,” becoming the first Korean writer to be considered for the prestigious literary accolade. The award body announced the six final nominees for this year’s prize on its website on Thursday. The five other nominated works are “A Strangeness in My Mind” by Turkish novelist and Nobel laureate Orhan Pamuk; “A General Theory of Oblivion” by Angola’s Jose Eduardo Angualusa; “The Story of the Lost Child” by Italy’s Elena Ferrante; “A Whole Life” by Austria’s Robert Seethaler; and “The Four Books” by China’s Yan Lianke. Han will depart for the U.K. on May 14 to attend the May 16 ceremony at London’s Victoria and Albert Museum, where the award winner will be announced. The 45-year-old poet, essayist and novelist, who debuted in 1994 and has nabbed a number of literary prizes in Korea, has been gaining critical and popular acclaim overseas for her 2004 novel “The Vegetarian” since the publication of its English edition in the U.K. last year. 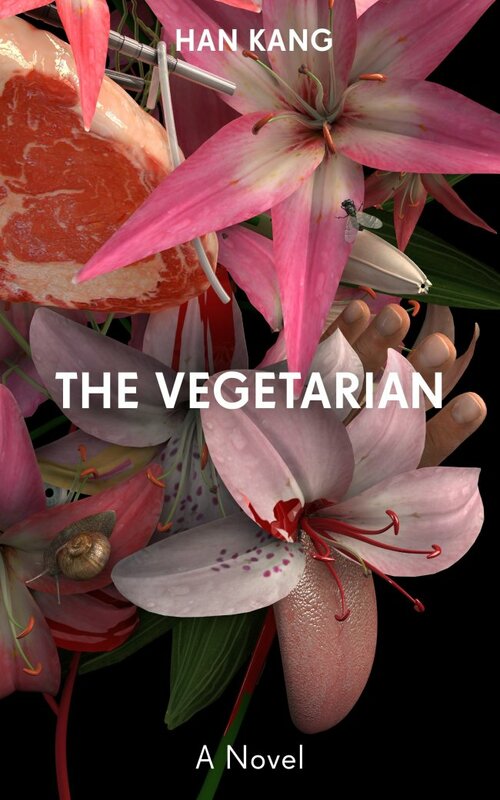 Deborah Smith, who translated “The Vegetarian,” has been nominated for the Man Booker International Prize alongside Han. “The Vegetarian” tells the story of Young-hye, a seemingly unremarkable housewife who suddenly renounces eating meat when gory nightmares start haunting her sleep. The book traces her passive yet violent rebellion against established social norms and the ensuing reactions of family members who fail to understand. Since its international release, Han’s work has been lauded as “bracing, visceral, system-shocking” and “extraordinary” in its exploration of “the friction between desires that are fed and those that are denied,” according to The Guardian. It is described as an allegory of modern Korea and a story of obsession, choice and faltering communication. Smith, who learned Korean seven years ago, has also been praised for her translation, which skillfully delivers “the prose’s terrible serenity and glacial horror,” The New York Times wrote. President Kim Seong-kon of the Literature Translation Institute of Korea pointed to the novel’s “exquisite illustration of the violence of human society” as one of the reasons behind its international success. Kim added that Han’s nomination will allow Korean works to play an increasingly important role in international literature. The Man Booker International Prize, the global complement of the U.K.’s Man Booker Prize, is widely hailed as one of the world’s top three literary accolades along with the Nobel Prize for Literature and the Goncourt Prize. It recognizes one writer for his or her achievement in fiction, assessing international works that have been translated into English and published in the U.K. It had previously considered works written in English alongside those in other languages, but the prize is being exclusively awarded to translated works of fiction starting this year. The winner will receive a 50,000-pound ($70,680) prize, which will be divided equally between the writer and translator, while shortlisted nominees will each receive 1,000 pounds. “I want to call it a novel, but it’s difficult to define,” she said.